Its very much annoying when our browser takes much time to load a single page, in some cases we will just move away from the page, when irritated. User's around the world don't want to spend much time in loading a page to view its content, even though the website contain quality information, due its increased loading time, we will just move away. 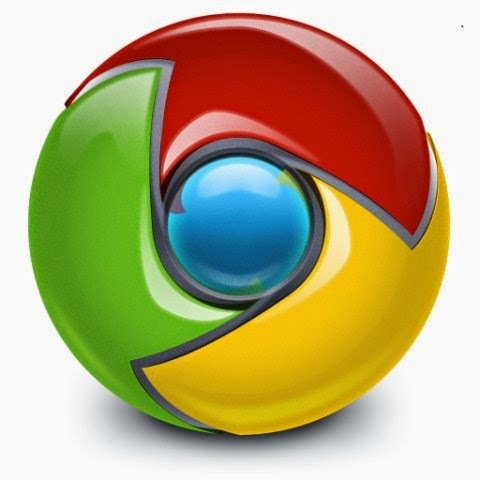 To overcome this problem Google Chrome Web Browser provided facilities to load a website content partially, By loading what is really required. Also check: how to fix internet explorer browser stop working error. Steps To Stop Auto Play Of Videos, Ads and Flash Ads Around The Content. And your'e done, hope this is useful in reducing your data usage and loading time, to experience faster and cheaper browsing.